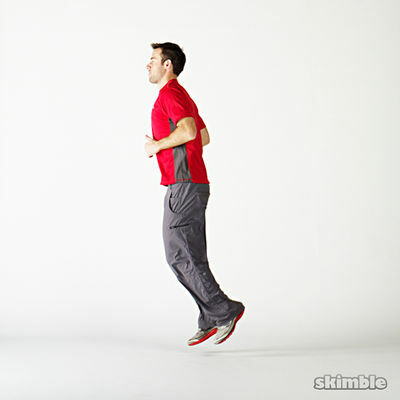 This workout features cardio and strength training in different planes of motion. It will get you in shape for your favorite Olympic event and increase your overall fitness! HAVE FUN! !